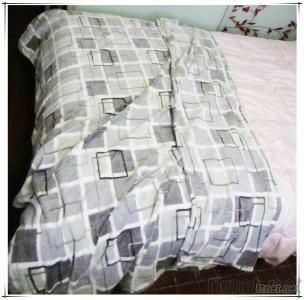 - Usage: it can be used in bedding,outdoor and so on. On carton with buyer's appointed shipping mark then put in containerRemarks:Composition,weight,width ,finished processing and color are according to customers' requirements. - Our products can be made according to your requirement. - Excellent quality and reasonable price to provide. - More detail pelease call or email to us directly!